Habitat: Frequent throughout sand hills. 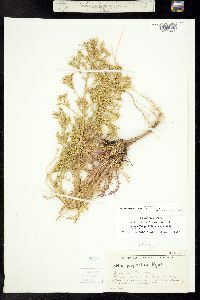 Notes: Aliciella pinnatifida (Nutt. ex Gray) J.M. Porter, Rev. after Porter, Aliso 17:23-46. 1998. 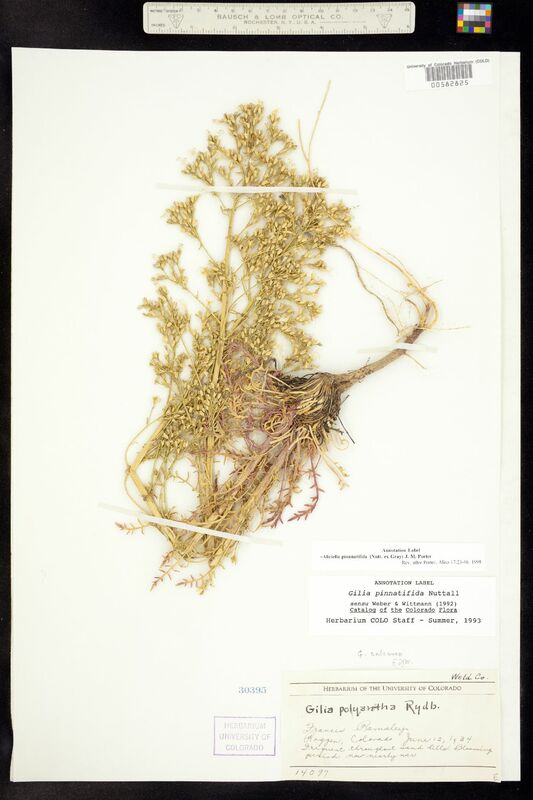 Original ID: Gilia polyantha. Blooming period now nearly over.